A lot of fresh snow in the last few days in Himalaya had caused a lot of huge avalanches. One of these avalanche was self-released in the central Nepal in the are of the seventh highest peak Dhaulagiri at 10.30 p.m. in Oct 14th. 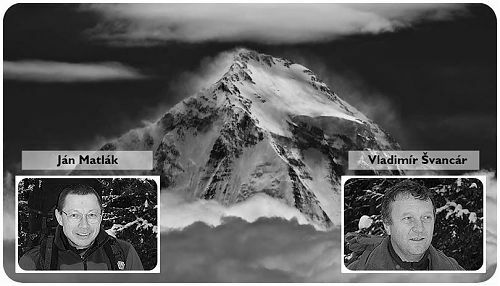 The debris of this avalanche had covered base camp of the Slovak-Czech skialpinism-climbing expedition Dhaulagiri 2014. The task of our 3-person group for the Saturday, January 5th, 2013 was to reach hut Maighelshütte. 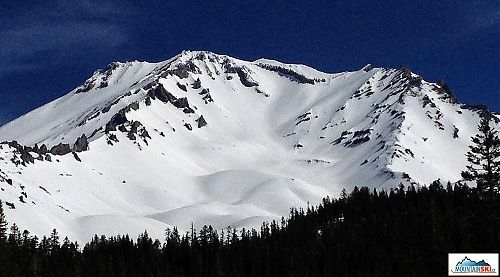 Followingly we planed to ski on surrouding peaks. We were partially lost during the climb and our delay was approximately 30 minutes. Thus, I was silent at the end, when my colleagues wanted to skin up on the visible trace going through the more steep terrain than proper route going through the more gnetle slope and marked by poles.